Light Traces showcases new and recent work by artist David Ogle spread over four locations at Broadgate, London. Featuring photography and sculpture made over the last two-years, Light Traces aims to remove us from our busy lives, to take a moment to stop and consider the environment around us. 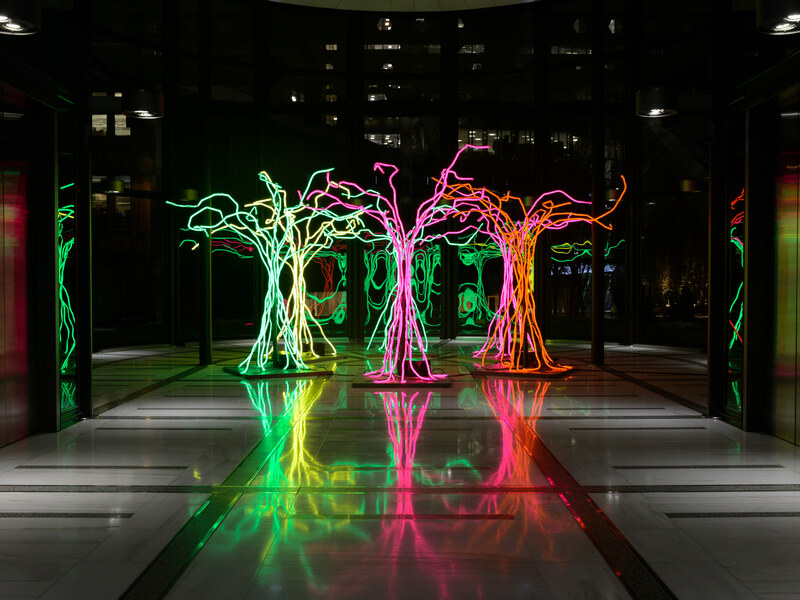 Lumen (2016), David Ogle’s tree-like sculptures will be spread between Exchange House and Finsbury Avenue Square, providing a injection of colour and light against the shortened periods of daylight. Forming a luminous canopy of interlocking neon branches, Lumen encourages the viewer to enter a dream-like setting that feels set-apart from everyday encounters. Complimenting this will be a selection of photographic works from Ogle’s ongoing project, Loomings (2015- 17), which the artist has produced in remote landscapes across the North of England and North Wales. Aiming to harness the dramatic landscapes and natural beauty of these sites, Ogle employs ephemeral and impermanent materials such as smoke and LED lights to trace the movement of the elements, and sometimes people, through these locations. With some of the artworks (or ‘Happenings’) lasting only seconds, and none lasting more than three hours, the documentation takes on an extended role, acting as a postcard of the event. Light Traces has been produced and curated by Mark Devereux Projects alongside Broadgate’s Art Curator, Rosie Glenn (rosieglenn.co.uk), with photography by Andrew Brooks. Meeting at 201 Bishopsgate for a drinks reception, artist David Ogle will give a free talk and tour of his exhibition, Light Traces. 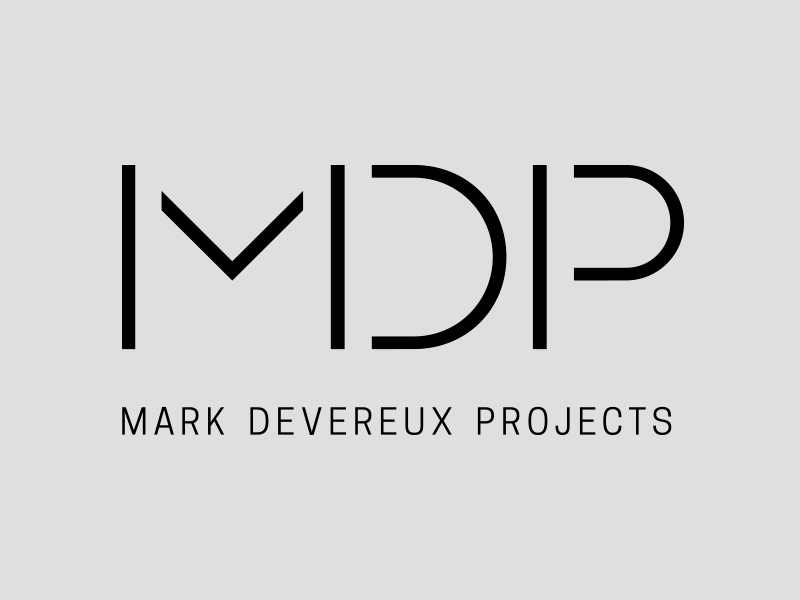 Viewing the work at 201 Bishopsgate, Exchange House and Finsbury Avenue Square, this will offer an insight into David’s ideas and work processes, as well as an opportunity to ask the artist any questions you may have. 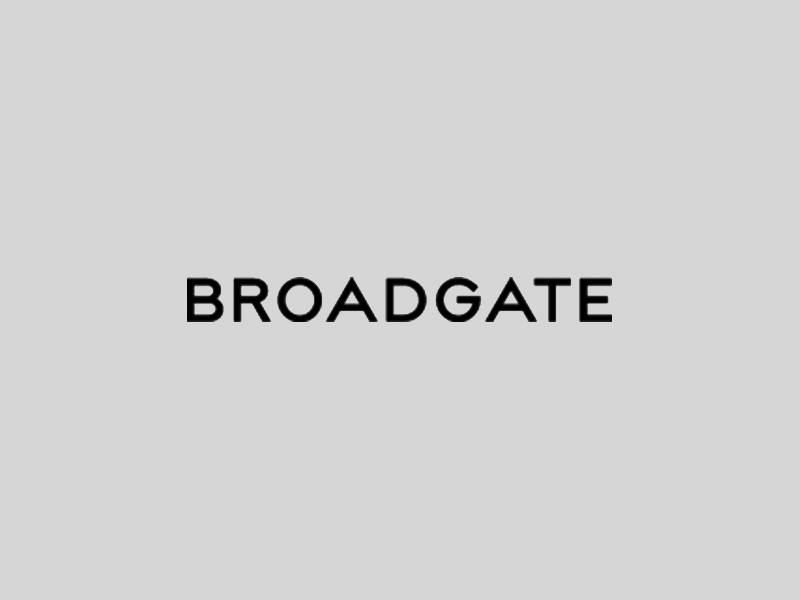 Broadgate is at the centre of one of the most exciting and vibrant parts of London. It connects the creative communities of Spitalfields and Shoreditch with the City, and is adjacent to Liverpool Street Station. Set across 30 acres, Broadgate includes four landscaped squares offering dining, shopping and health clubs. An estimated 65 million people visit Broadgate each year, which is set to increase with the opening of Crossrail in December 2018. 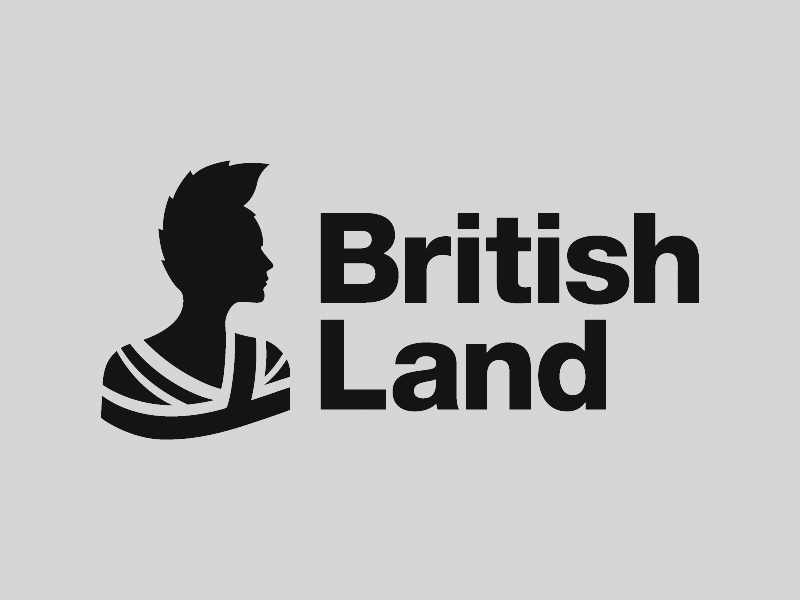 Broadgate is owned by British Land and GIC. Further details can be found on the Broadgate website at www.broadgate.co.uk. Established in 1997, Rosie Glenn Fine Art provides comprehensive and independent art consultancy advice to private individuals and companies for the development and management of their art collections. 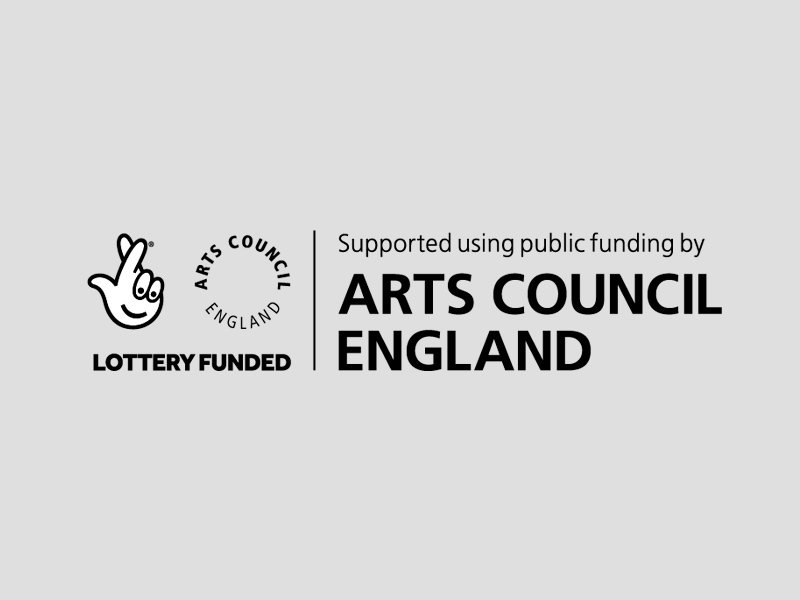 Working closely with their clients to enhance their brand, promote their business activities and enhance community links, they also develop and curate a wide range of bespoke creative projects including exhibitions and events.